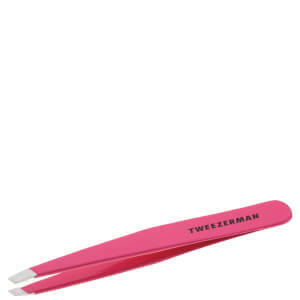 Tweezerman Slant Tweezers in Black are famous for their unrivalled precision, with perfectly aligned, hand-filed tips which are designed to grab the hair every time. 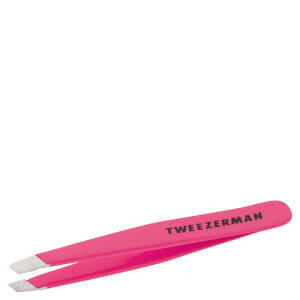 Tweezerman Slant Tweezers are consistently acclaimed as setting the standard for quality and excellence. The hand-finished tips are perfectly aligned to grab the hair without fail. For over 25 years, the award-winning Slant has been the choice of make-up artists, models, celebrities and those who demand the very best. Fantastic product, I can grab every single hair and pluck it so easily.I am very pleased with the purchase. Really great tweezer, the best one I have bought!